Doc Hardbody is dedicated to personal fitness and strength training. 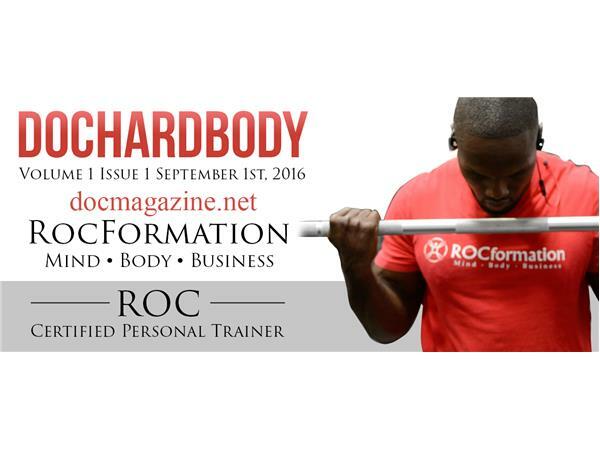 Our first issue is will "ROC" Found of RocFormation one of the most explosive fitness and strength training programs in Brooklyn Nww york. Tune in Tuesday at 9pm To hear Exclusive interview between Furqan Shabazz and the founder of Roc Formation and certified trainer and business man Roc.